Can you see Venus through the clouds? Today the planet Venus will pass between the Earth and the Sun. As I heard yesterday on the CBC, this is a very rare event, the next time it happens will not be for another 105 years. It’s also one of the most important events astronomically because it was one of these events in the 1700s that provided the chance for scientists to create an accurate model of our solar system using observations of this event from people around the world including Explorer James Cook and some (relatively) simple geometry. But it all depends on the weather once the transit starts around 3:30PM our time! The bad news is today is going to be rather cloudy. The good news is that if it clears up anywhere on the West Coast of BC, our area is at the top of the list as a small ridge builds in before another system bringing more rain comes tomorrow. So keep your eyes on the skies, but don’t look at the sun directly! . If you have a pair of solar eclipse glasses then those will work. A #14 welder mask will work too, but nothing less! 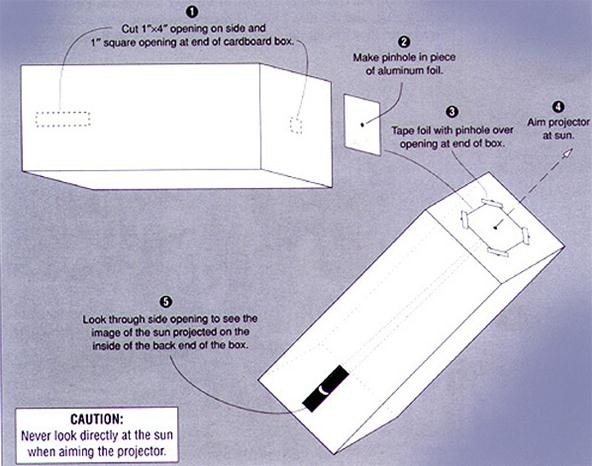 Easiest thing to do is to find good size rectangular box… Poke a hole in one end, cut a small hole in the side so you can see the back of the box, aim the hole at the sun, and you’ll see the sun projected on the back! There are more ways listed here! The best way might still be to watch one of the many Live Broadcasts. Next Success! 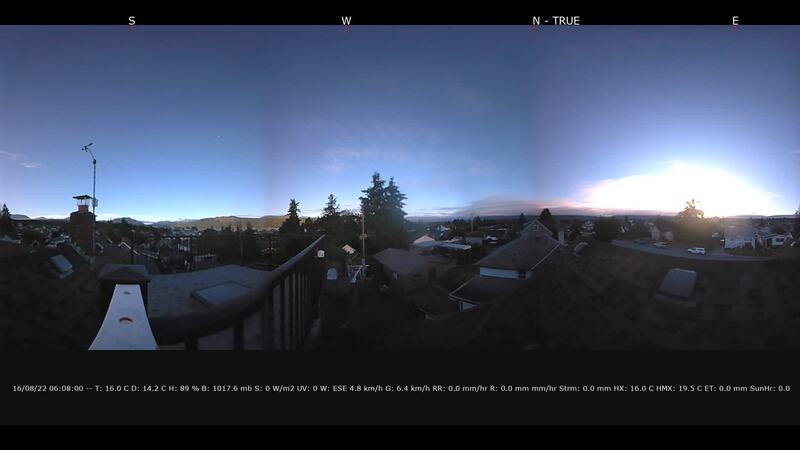 Seeing Venus transit of the Sun from Port Alberni!